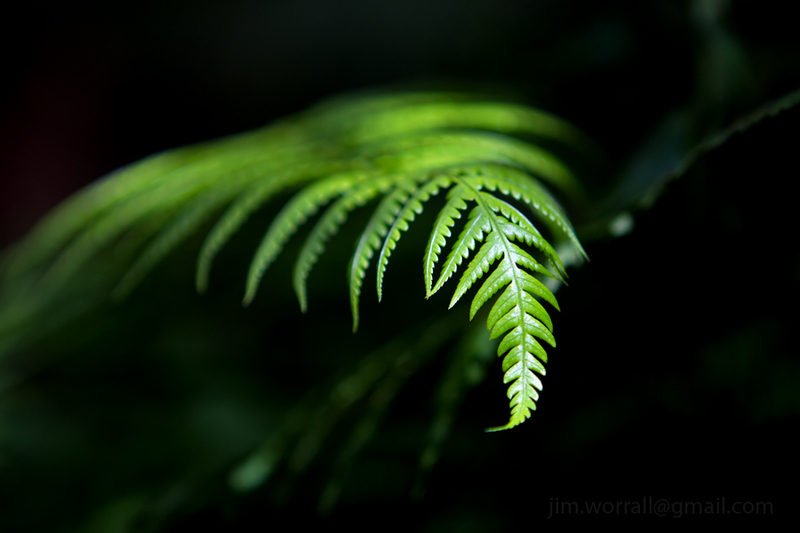 A couple of images from a cool winter’s walk through Sherbrooke forest, Victoria, Australia. 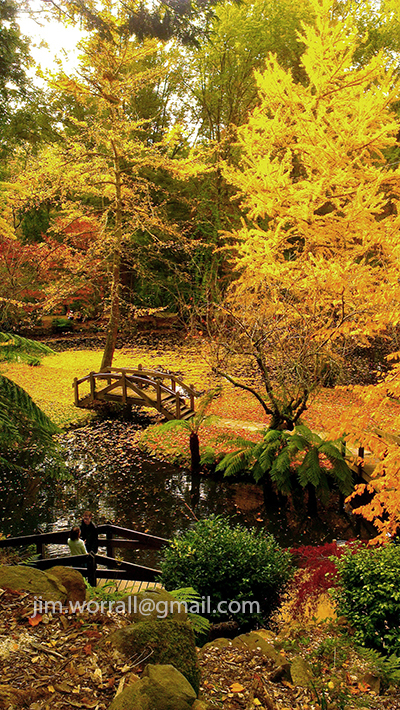 Shhhhhh, ….you can hear the forest breathing! 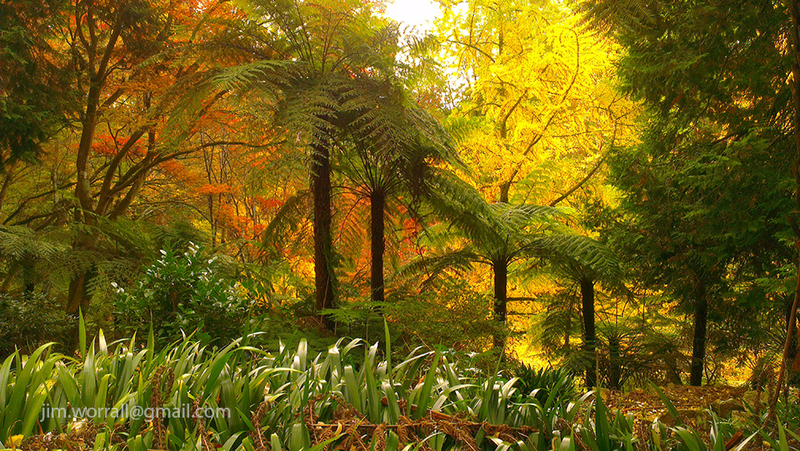 Sherbrooke forest is a protected area of bushland located in mountains on the outskirts of Melbourne. It’s an area of fairly thick bush with a series of meandering walking tracks for visitors to enjoy. The best way to explore the forest tracks is ideally alone, …. and as quietly as possible. Many of the forest’s resident animals are nocturnal but there’s still lots to see and hear during the day if you just stay still and quiet for long enough. You can forget about seeing anything much at all if you travel the tracks in a chatty group because the animals will freeze and wait for the noise to pass. When I visited Sherbrooke forest it was a stinking hot day. I’m sure glad I packed a water bottle into that camera bag. The pedestrian traffic along the track was fairly light, probably due to the heat of the day, and this allowed me to stop several times along the track, undisturbed. In this forest the animals are not tame but are somewhat conditioned to the presence of human visitors. If you stay still and silent for a couple of minutes, the animals seem to relax and carry on with their usual business. You start to hear the rustle of dried leaves as the animals move around on the forest floor and if you continue to stay quiet you can sometimes catch a glimpse of one of the wild residents. On the day I visited Sherbrooke forest I was able to catch glimpses of wild kangaroos or wallabies and also a wandering echidna. I must admit though, that when I stepped off the track to photograph something of interest, I was very aware that this is also “snake country” and so I was careful to check where my feet were landing. These photos were taken using a Sigma 10-20mm wide angle lens at an aperture of about F11 to give a deep depth of field (DOF). 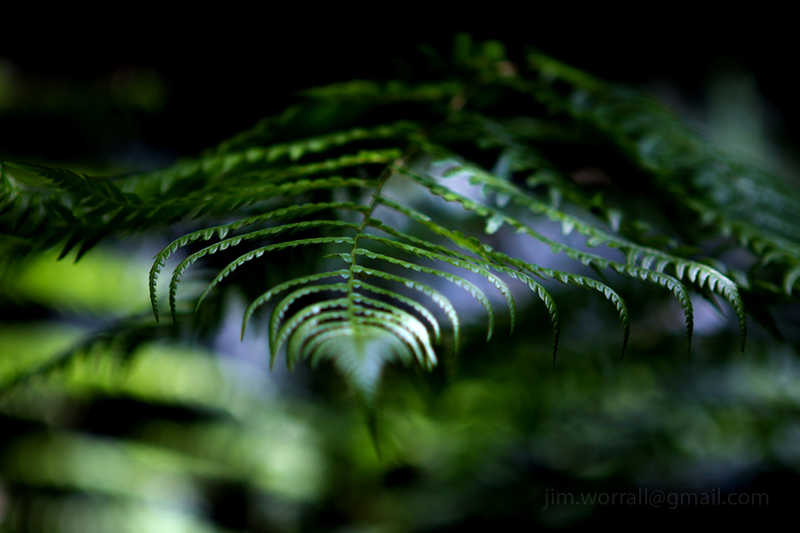 If you would like to see a higher resolution version of any of these photos then please go to – http://www.flickr.com/photos/jimworrall/ The images are marked with the tag “Sherbrooke forest”.